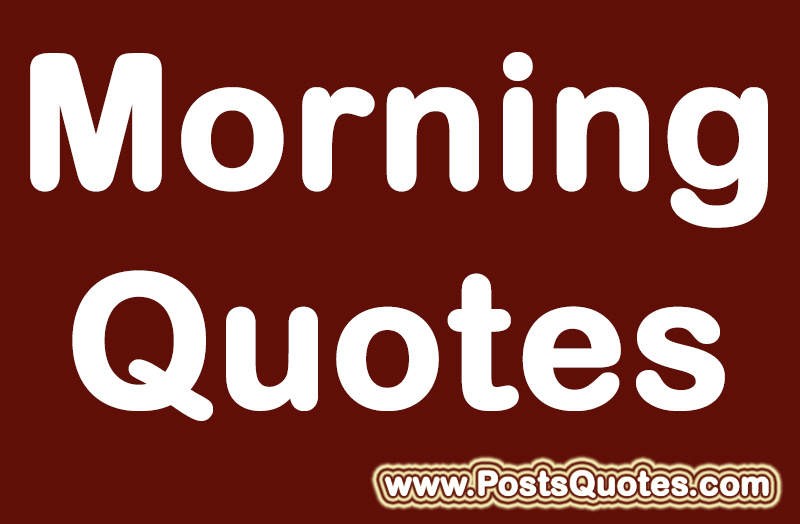 New morning quotes you can read it every morning and send your loved ones of your friends. Sunshine don’t happen every day; you have to create them some days. Today will never repeat, so make it count. Smiling at a stranger is a great way to start the day. Tell someone you love them today, and your day will be even better. Rough time today, place your hand over your heart and feel it, you are alive for a reason, never give up. Happy thoughts in the morning are the best cure for sleepy mornings. Cheer up, there is always good in every day. Don’t keep on looking back because you are not travelling in that direction. 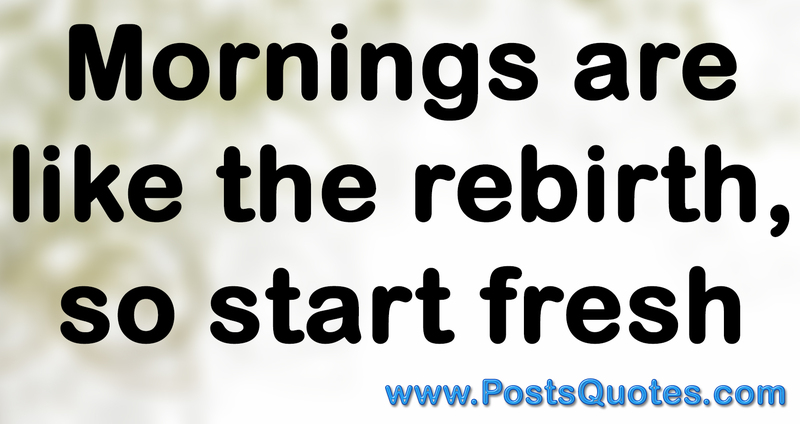 Every morning is when we are born again, so make it worth remembering. Focus on the great and the bad will never bother you. May the sunshine fill every corner of your heart and brightens your day. Today is a good day, choose to shine. The moment you opened your eyes, someone else closed theirs for the last time, thank God for today. To breath, to think, to enjoy and to love are the purposes of today. The smell of possibility smells so good in the morning. 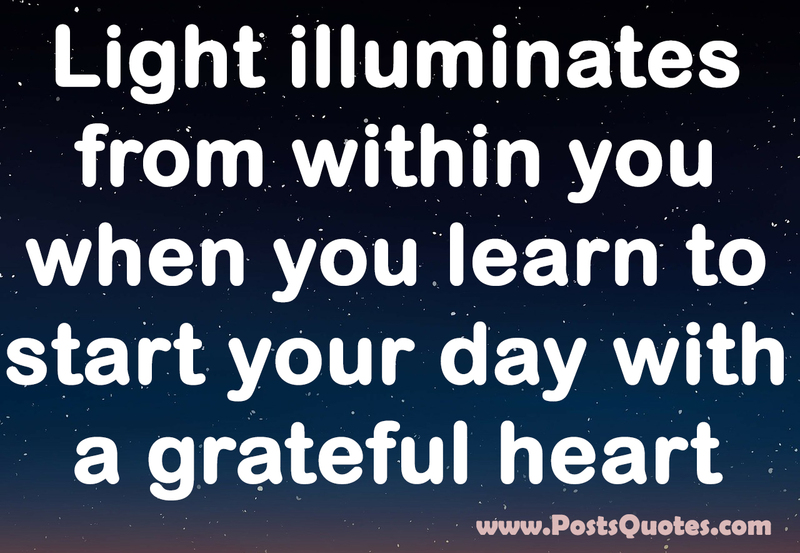 Waking up with energy and going to bed with satisfaction is the best way to live a day. Good morning sunshine, rise and shine today! Wake up in the morning thinking that something wonderful is about to happen. Miracles happen all day, so never stop believing. You have to start to be great and not the other way around. Wake up and attack the day with enthusiasm. Yesterday is gone and today is a blessing. As experiences increase with mistakes, your mistakes decrease with experience. Life might laugh at you when you are sad, but it will salute you when you make other happy. Let today on the first day of your life. Plans for today is do have a coffee and walk the walk like the whole world is watching me. A good attitude is like a perfect cup of coffee, never start your day without it. Success comes to those who can win over the snooze button every morning. Never wake up thinking of what you missed yesterday, belief that you will strike it today. If yesterday was so good, maybe today will be even better, so don’t stay there. 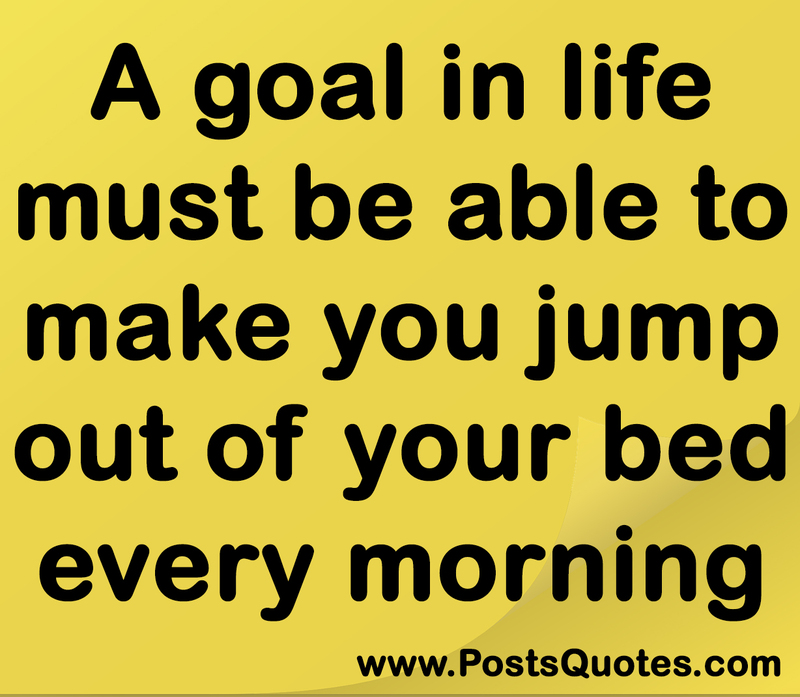 If you don’t wake up now, your dream last night will always stay with a goal. The biggest motivation in life is you, so think big and win the game. Today is not just another day; it is a second chance. The smallest thought of yours has the potential of becoming a big success, all you have to do is get going. 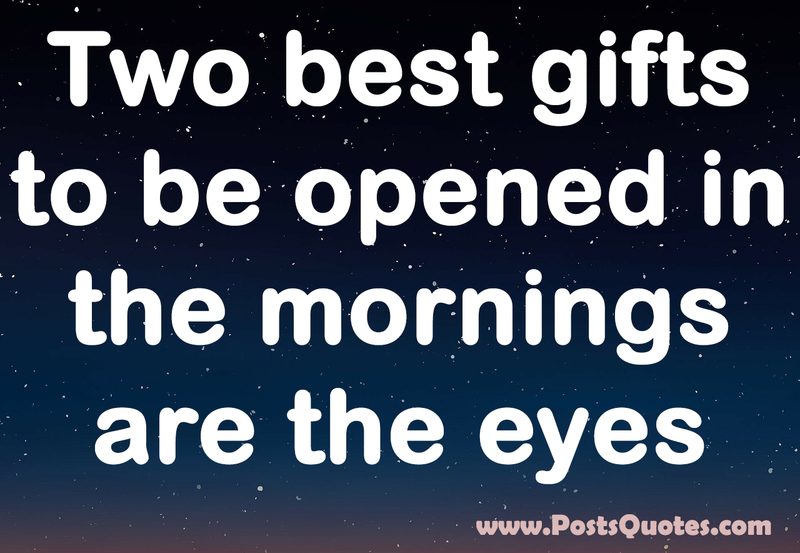 The greatest gift in life is today.